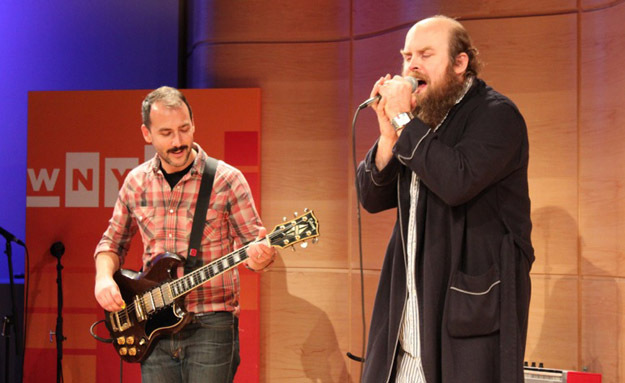 A special set of songs, including a Billy Bragg cover, from Brooklyn art-rock band Les Savy Fav, featuring lead singer Tim Harrington and guitarist Seth Jabour (with an interlude from John Hodgman). Les Savy Fav's newest album is Root for Ruin. 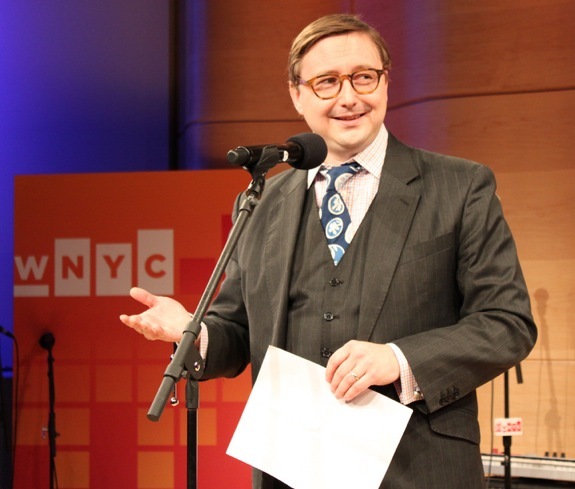 Friend of the show John Hodgman reads a piece written specially for our live show in New York City, entitled "16 Things to Do in Connecticut Before the Coming Total Collapse of Civilization". One of his newest ventures is the Judge John Hodgman podcast, which you can obtain from iTunes and from this feed.